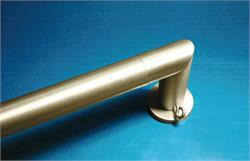 Rings are typically needed with curtain rods 1.5" or greater. 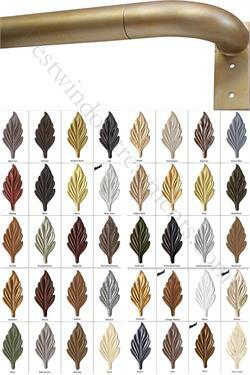 Custom metal curtain rods are custom cut for a precise window width. 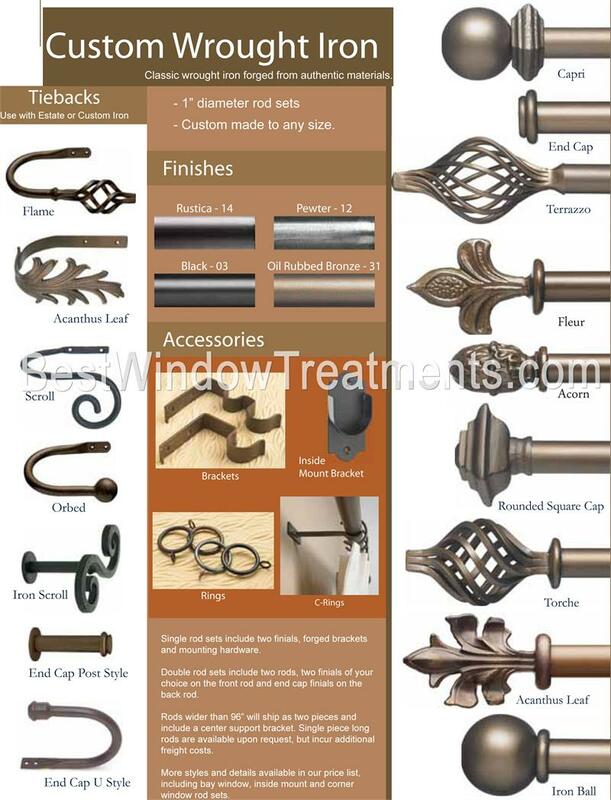 A custom metal cut curtain rod may be a fixture in your home for many years. 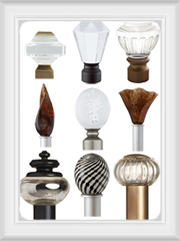 We have custom metal curtain rod sets that include the finials (decorative ends) and the number of brackets needed. 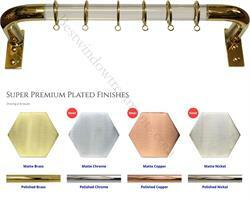 Custom metal curtain rods are most beneficial when an extra long curtain rod is needed for a large window width. 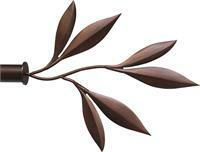 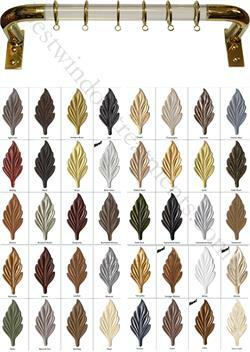 Custom metal rods in black or copper can be striking and have many window treatment applications.